more exhibition news: i have had two more of my earth/bound series of works selected for a new curated art exhibition, feeling the pressure at Rhyl Arts Centre in Wales. the two artworks i have in this exhibition are earth/bound i and earth/bound vi; these sculptural reliefs are for sale in the exhibition (no pressure). 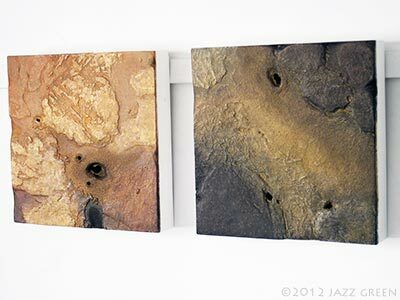 here is a photograph of them, which i took just before i packaged them up and sent them to the gallery at rhyl arts centre. 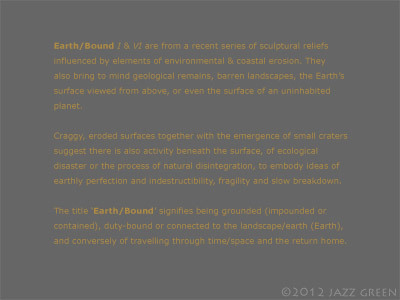 read a little more about the beginnings of the earth/bound series here. it was earlier in the year when i saw the ‘open call’ for artists to apply for feeling the pressure and i decided to submit an application. i was pleased to have some of my artwork selected for this exhibition as it is a new audience and context for my art. earlier in the year (or maybe it was last year) i said that i would focus on exhibitions which seemed most appropriate for my art. the other ‘open’ art exhibition i applied to this year was on the map at hastings museum and i was pleased to have two of my artworks selected for that exhibition too. read more about the on the map art exhibition here. 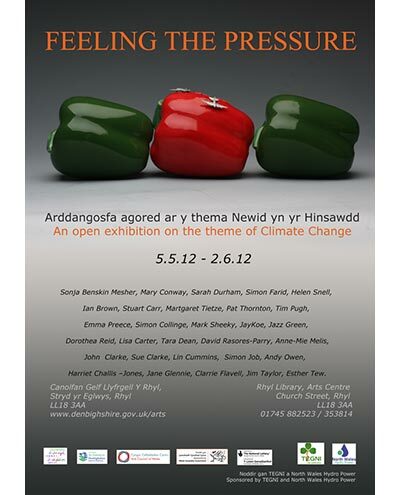 the art exhibition feeling the pressure runs from 5 may to 2 June 2012 (more details about the exhibition are below). Climate change is the broad subject of this art exhibition, comprising work selected from an open call to artists across the UK. 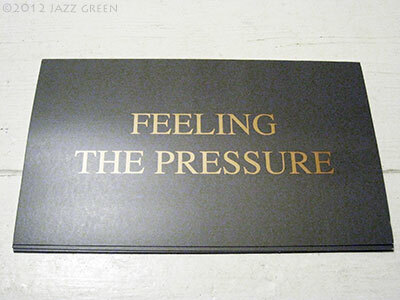 Rising sea levels, drought and over consumption in the world are just a few of the issues that artists have chosen to highlight in Feeling the Pressure, often with a touch of humour! A prize of £500 is also being awarded, and the exhibition is sponsored by TEGNI and NORTH WALES HYDROPOWER, who are working together to provide sustainable energy for future generations. 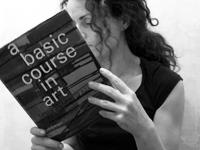 Sonja Benskin Mesher, Mary Conway, Sarah Durham, Simon Farid, Helen Snell, Ian Brown, Stuart Carr, Martgaret Tietze, Pat Thornton, Tim Pugh, Emma Louise Preece, Simon Collinge, Mark Sheeky, Jon Kehoe, Jazz Green, Dorothea Reid, Lisa Carter, Tara Dean, David Rasores-Parry, Anne-Mie Melis, John Clarke, Sue Clarke, Lin Cummins, Simon Job, Andy Owen, Harriet Challis–Jones, Jane Glennie, Clarrie Flavell, Jim Taylor, Esther Tew. 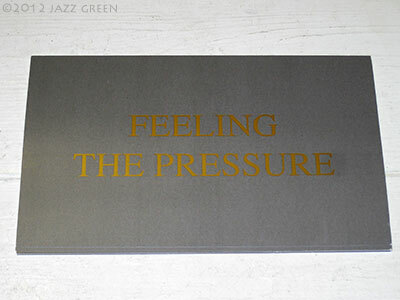 on: Thursday 3 May 2012 by jazzgreen.